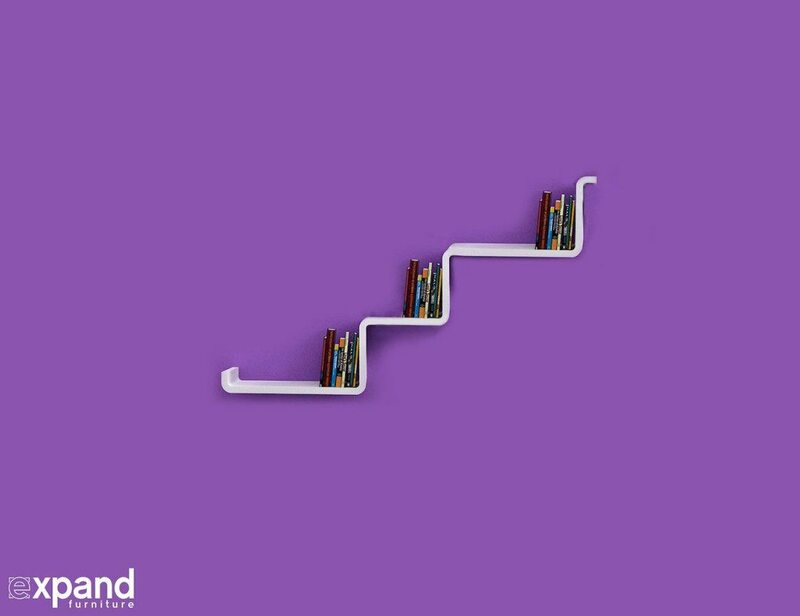 Display your books in a unique way with the UNICOO Bamboo Tree Bookcase. 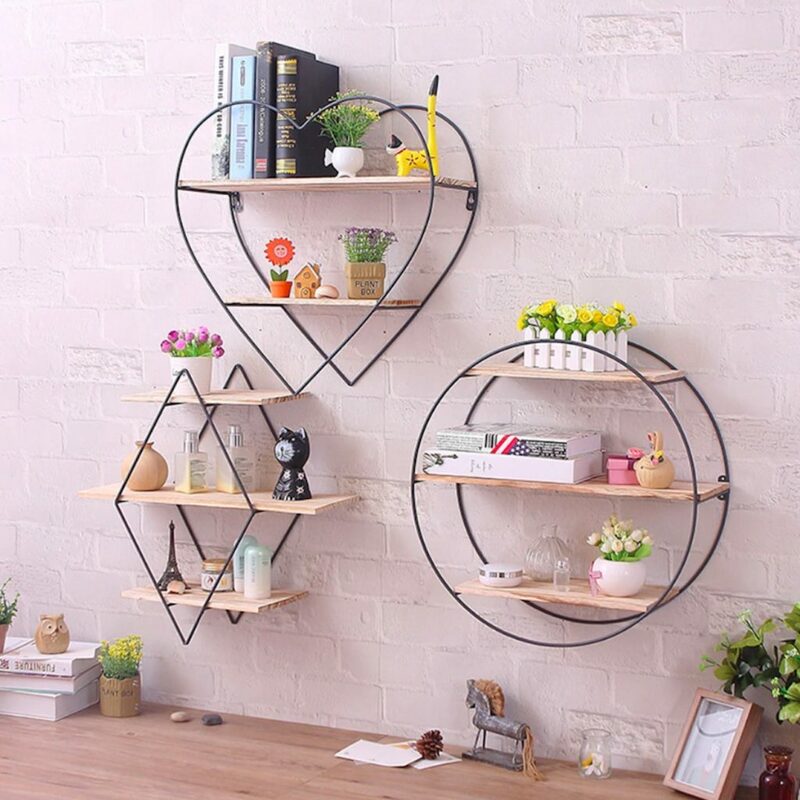 This display storage rack is ideal for organizing and showing your favorite books, movies, CDs and anything else worth looking at. Featuring nine shelves, UNICOO offers plenty.. 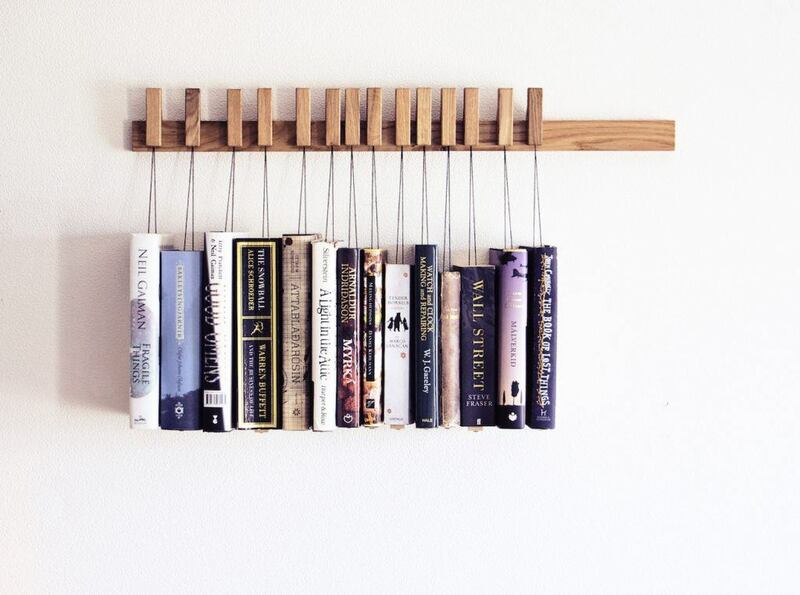 Treat your books like the works of art they are with the Wooden Book Rack in Oak by AGUSTAV. Featuring real oak wood, this rack lifts your books off your desk and onto your wall in a beautiful display. 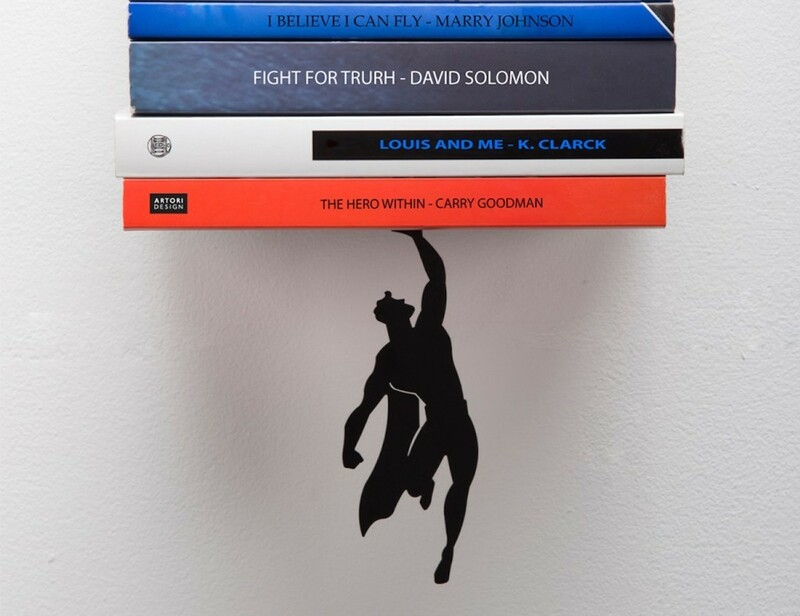 The..
‘Supershelf’, one of the products in the “Falling books” series, is a cool floating shelf which gives the impression of a superhero holding the books afloat, preventing them from falling to the ground. The base is concealed by the books.. The CX2 Modular Shelving unit is a stylish wall mountable shelf available in multiple color options. 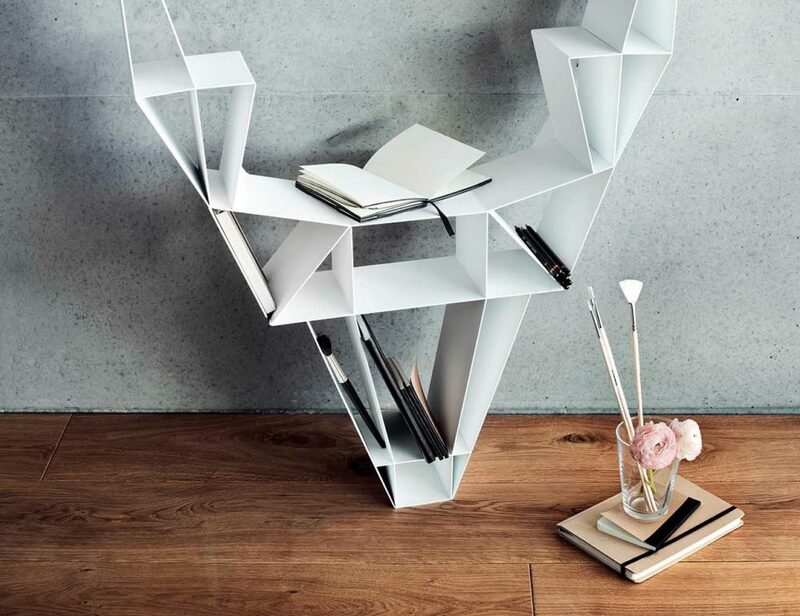 If you move or simply want to change things up the Expand Modular shelving series can be re-designed with its intuitive snap together build..
Storing your favorite books at home just got an artistic look in the form of this Deer Shelf. 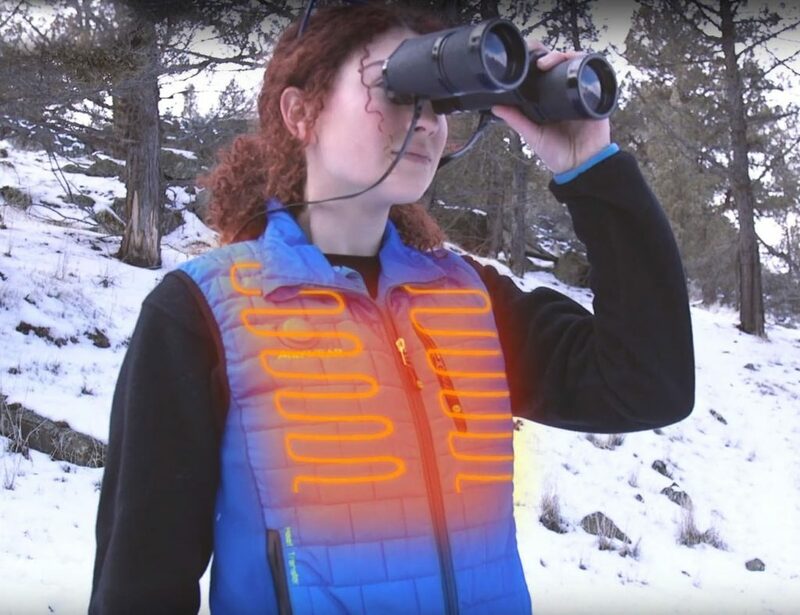 This sophisticated design is inspired from the wild deers of the forest and their noble nature. You can use it for storing..